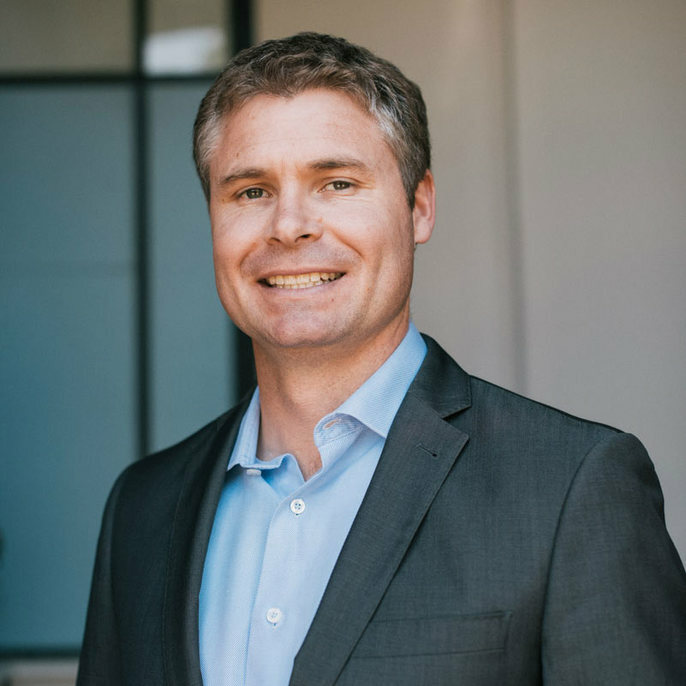 Joel is the founder of Clearpoint Counsel and a general counsel with more than 14 years experience working with organisations in Australia, the United Kingdom and around the globe. 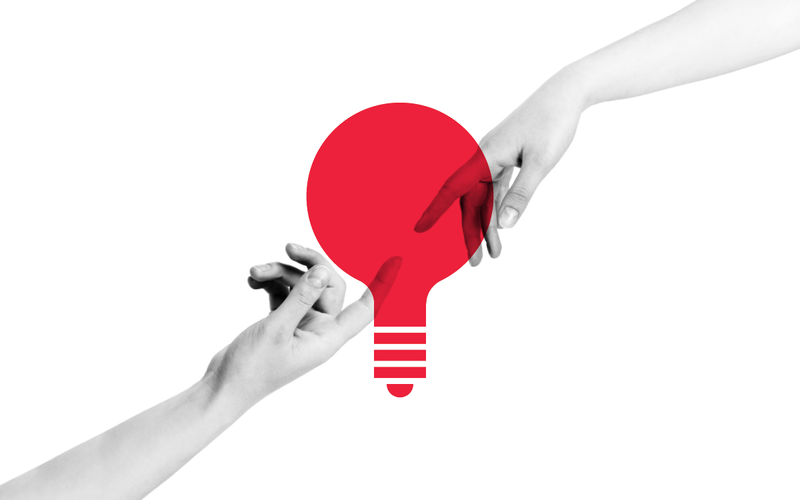 He became interested in looking at alternatives to the traditional model of providing legal services in 2003 whilst working for a boutique firm in Melbourne. In 2005 he launched Clearpoint in the UK, a management consultancy that acted as General Counsel and CFO with funded start-ups and SMEs. On his return to Melbourne in 2012, he successfully applied this model for Australian companies forming Clearpoint Counsel. Joel is the founder of the Better Business Club and serves on the boards of several not for profit groups and social enterprises. 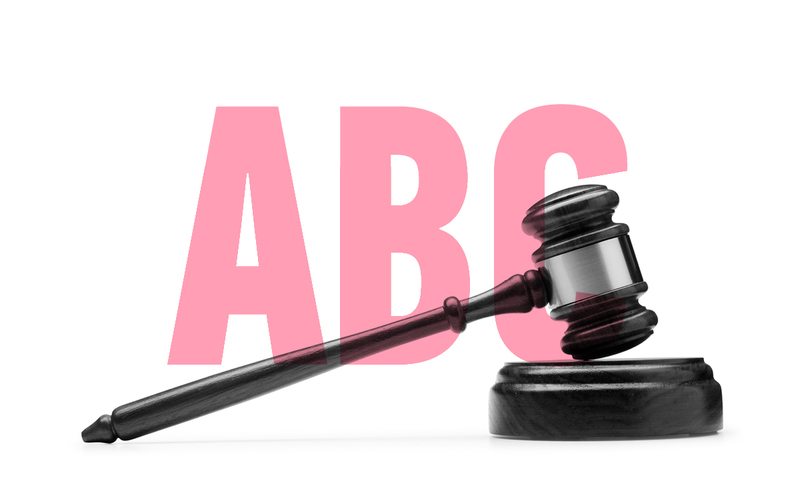 Legal mistakes can doom even the best startup concepts and founding teams. 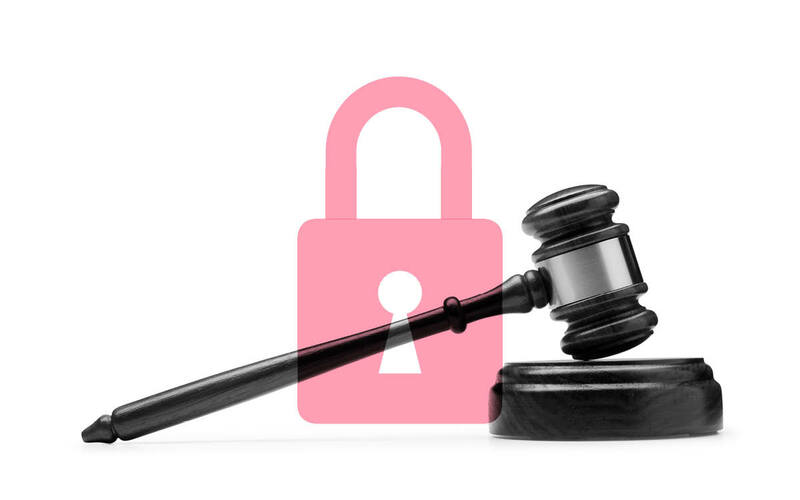 This class prepares you to deal with the essential legal issues that every startup faces.